Filmmaker, multimedia artist, writer I Pedro has received awards in Berlinale and an Emmy Nomination. His work has screened in Sundance, SXSW, MoMA, Whitney Biennial, Lincoln Center, PBS, BBC, TVE, and Canal+. He collaborated with Robert Wilson and published a book on his creative process. PhD Audiovisual Creativity and Production, he coordinated international relations at New York Film Academy. Born in Spain, he has lived ten years in New York, five in Mexico City, and recently in the United Kingdom. Performer, director, instructor I BA Textual Interpretation and MA Theater by UC3M, Paloma has trained abroad in Chekhov technique with Lenard Petit and Joanna Merlin at Michael Chekhov Association and Michael Chekhov Europe, Suzuki and Viewpoints Training with Ellen Lauren, and Commedia dell'arte in Scuola Internazionale dell'Attore Comico. 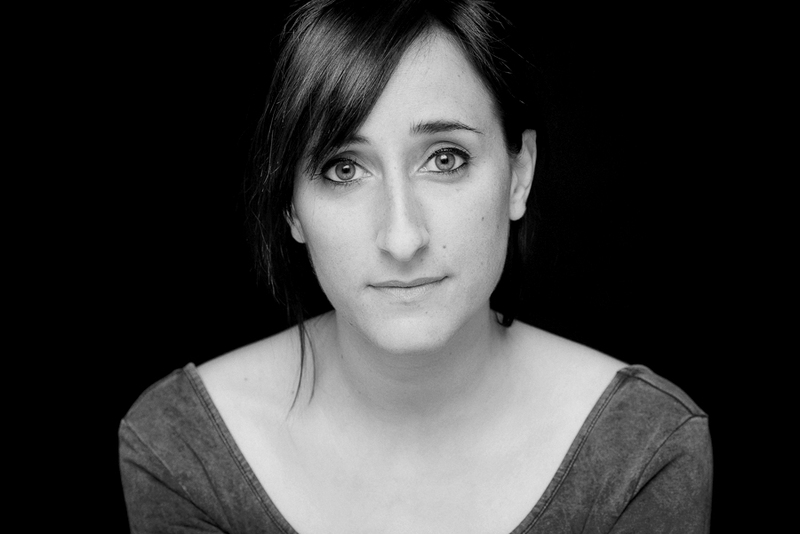 Since 2009 she studies with Roberta Carreri, Odin Teatret actress in Denmark, and other countries. Since 2011 she is theater professor at Aula de las Artes at Universidad Carlos III de Madrid.. Composer trained in Madrid including studies in counterpoint, fugue, harmony, and composition with masters José Luis Turina and Valentín Ruiz I Juan José has attended professional courses with composers Malcolm Singer, Cristóbal Halffter, and José Evangelista. He is author of contemporary music and concert music interested on mixing the musical expression into performing and visual arts. Jeffrey Jacob, Sebastián Mariné, Cuarteto Leonor, and Sax Ensemble have played his works. He is member of AMCC (Madrid Composers Association). Contemporary dance performer, cultural manager, filmmaker I Alfredo’s work in artistic production links a background in dance and project management. Since 2009, he combines his work in Aula de las Artes at Universidad Carlos III de Madrid with writing on dance mostly as a critic in the magazine SusyQ. He is developing his own language mixing visual media and the art of movement. Performer, filmmaker I Irene has made extensive media for Crossing Stages European in Aula de las Artes at Universidad Carlos III de Madrid. She has performed at UC3M Theater Company, and developed artistic work at the Performing Lab directed by Paloma Zavala. She is a founding member of La Travesía de Galván, a new theater space/company in Madrid. BA Audiovisual Communication, and MA Mass Media Research by Universidad Carlos III de Madrid. Visual artist, airline pilot I Juan defines himself as a creative and adaptable freelance team player with a multidisciplinar professional outlook on commissioned projects including art, photography, painting, design, and aviation assisting. BA Fine Arts at Universidad Francisco de Vitoria, he has recently attended a course on Creativity and Spiritual Photography in Madrid, as he develops works on corporate image and graphic design, personal photo projects, and contemporary painting. He is Emotional Intelligence specialist, and professor on Aeronautic Human Resources at Universidad Camilo José Cela in Madrid. Airline captain since 1995. Live events producer, communication professional I Sara works at American Express Meetings & Events, after serving at 3-Events. She also designs websites/multimedia content (3-events.com, flyingfishwork.com, youaremythical.com penelopeiswaiting.com). BA Audiovisual Communication, BA Psychology, and MA Human Resources at Universidad de Málaga, Spain.